Google Chrome 54 is now available for download. The latest Chrome 54 browser is now rolling out to Windows, Mac, and Linux. Chrome 54 brings performance improvements, bug and security fixes. The browser also made change how it Handle youtube videos. Google Chrome 54 now uses HTML5 embed style for YouTube videos. 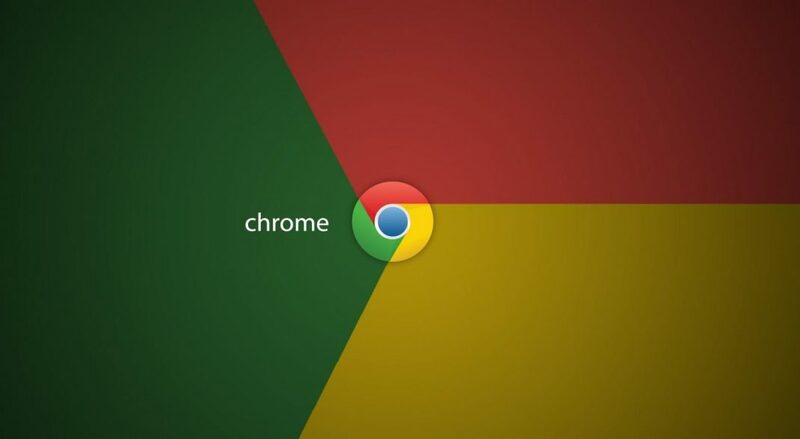 Previously, Google confirmed that Chrome browser will start blocking Flash and switch to HTML5. Android user will also get benefit from the new browser, as now download web pages, pictures, music, and videos for offline. Further, new tabs will show users with suggestions for articles. The articles will be suggested on the basis of your reading habits learned by the browser. For developers, the latest browser will support custom elements with V1 spec. This will enable developers to provide better communication with their custom tabs. Further, BroadcastChannel API has been added to the browser to allow messages to several different tabs or windows linked through a single source. Recently, Google also confirmed that Chrome 55 is coming with system RAM improvements. You can download the latest version from the official website or if you already have chrome browser update it manually.